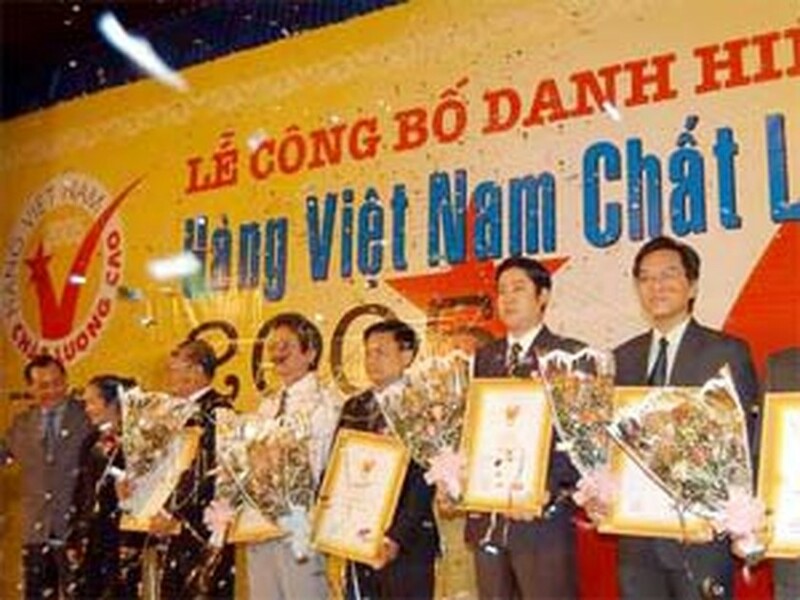 Winners of the High Quality Vietnamese Goods title in 2006. The 10th anniversary of the "High Quality Vietnamese Goods" program and announcement ceremony of enterprises winning the "High Quality Vietnamese Goods 2007" title will be aired today evening. As many as 647 enterprises, voted by consumers nationwide, will be granted the honorable title in a formal ceremony held in the Tan Thuan export-processing zone in the southern city of Ho Chi Minh. The ceremony will be broadcast live on Vietnam Television (VTV3) today evening. Under the theme "Days of Enterprises for the Community", the "High Quality Vietnamese Goods" program this year has taken place on December 28-31. On this occasion, customers who buy the high quality Vietnamese products at major shopping centers and stores will enjoy special price discounts. So far, 200 enterprises have registered to hand over VND3 billion collected from sales of their products to the fund for welfare activities in 2007. Besides, other 17 enterprises have organized delegations to visit and give away presents or medicine to local typhoon victim families, the elderly, and other disadvantaged people. 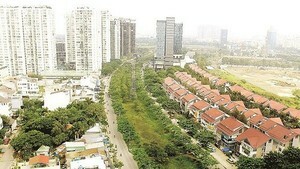 Organizers are the Saigon Tiep Thi Newspaper and the Ho Chi Minh City Investment and Trade Promotion Center.